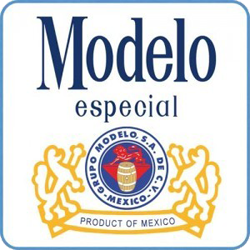 “Modelo Especial, a pilsner type beer, was introduced to the market in 1966. Today it is sold in glass bottles as well as cans, which are having an increasing demand due to consumer preferences, making Modelo Especial the leader in the can segment in Mexico. 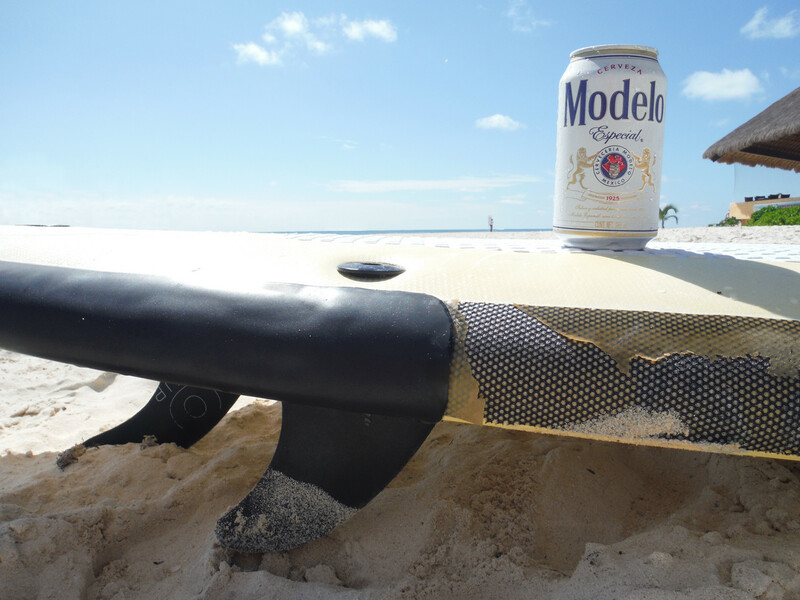 Modelo Especial is of slightly higher quality than a standard summer cerveza. 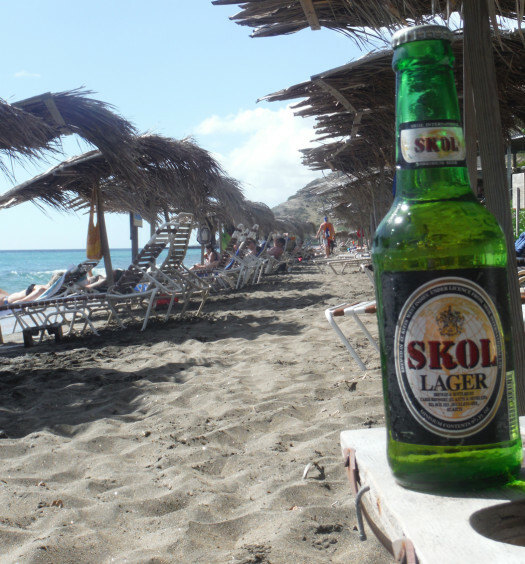 It is light and refreshing in the summer sunshine. 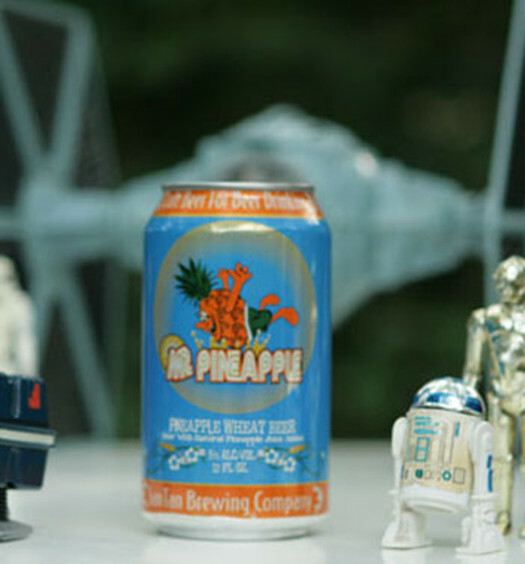 Now in cans, it is very portable in an cooler filled with ice. As with most Mexican beers, pair with lime for the maximum enjoyment. Also, on the fifth of May, Modelo Especial is one of the better choices for your Cinco de Mayo celebration.